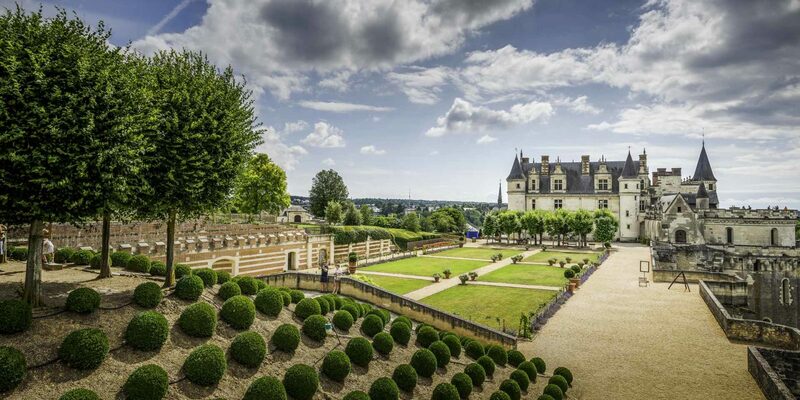 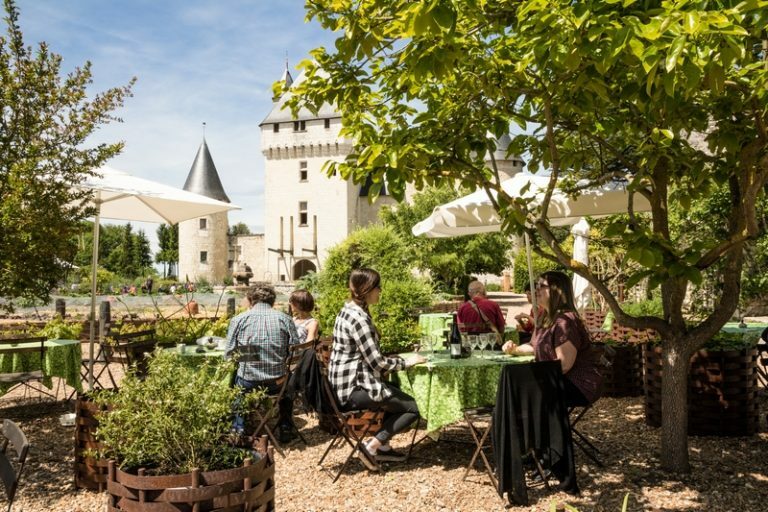 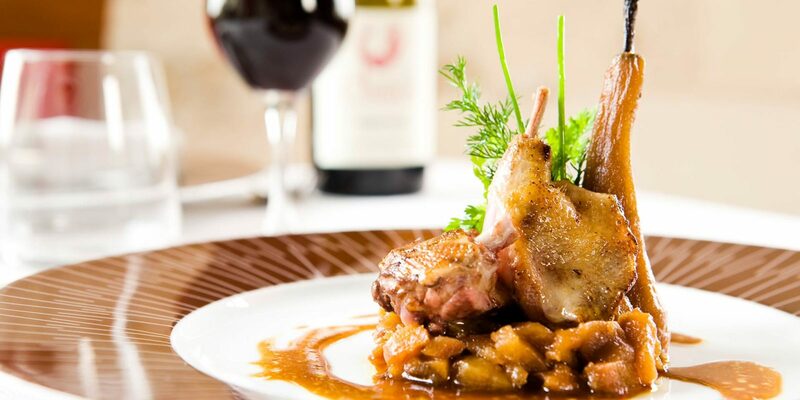 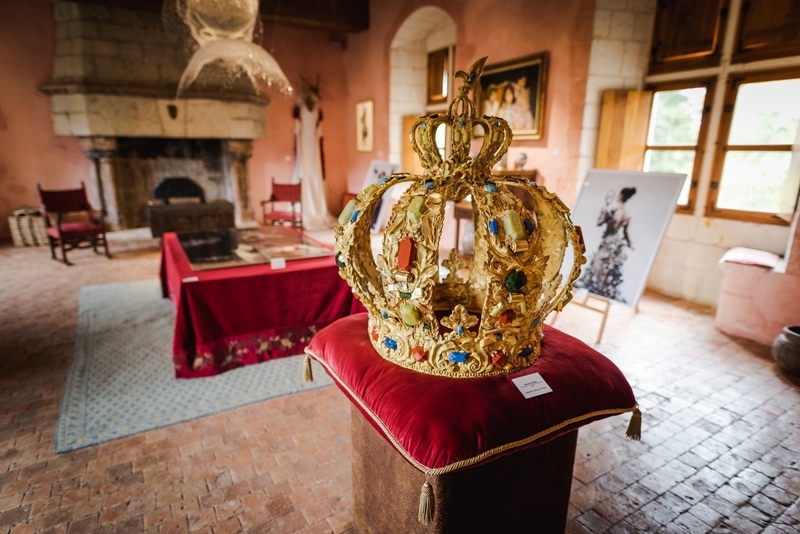 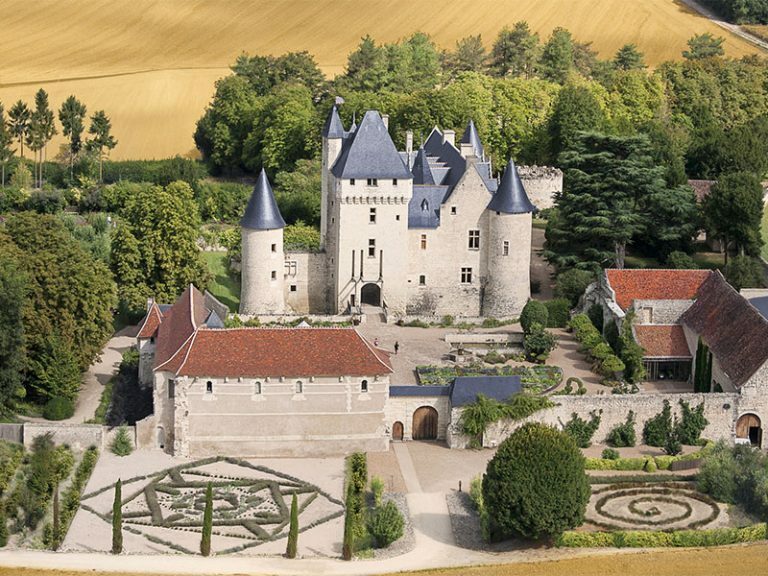 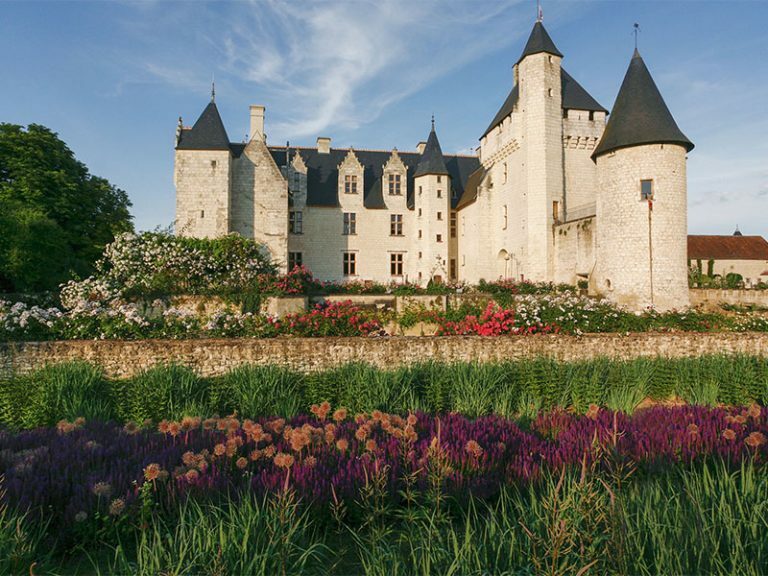 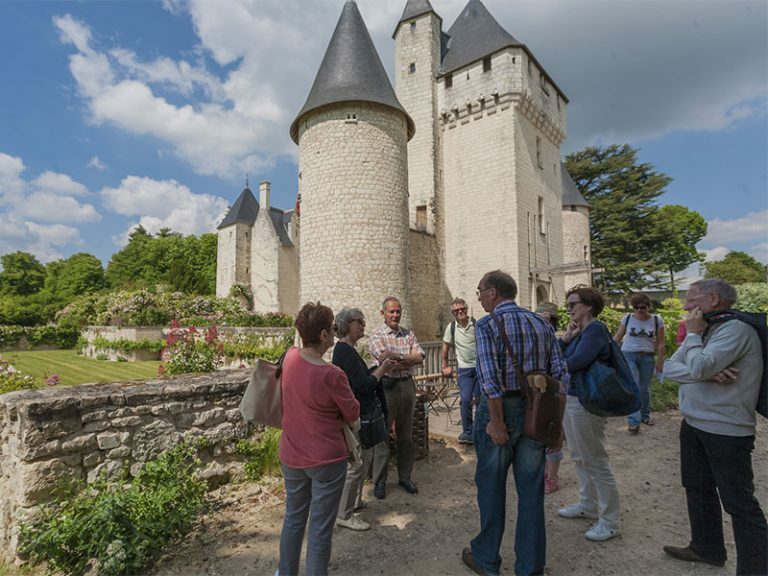 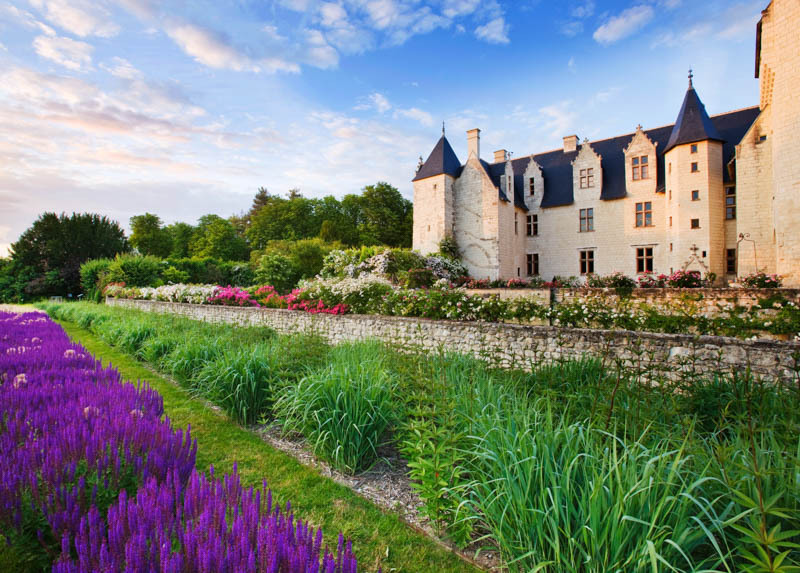 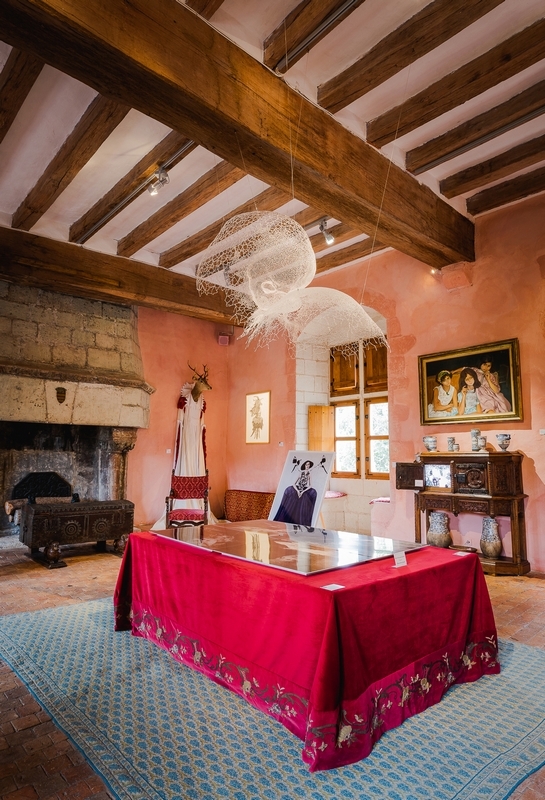 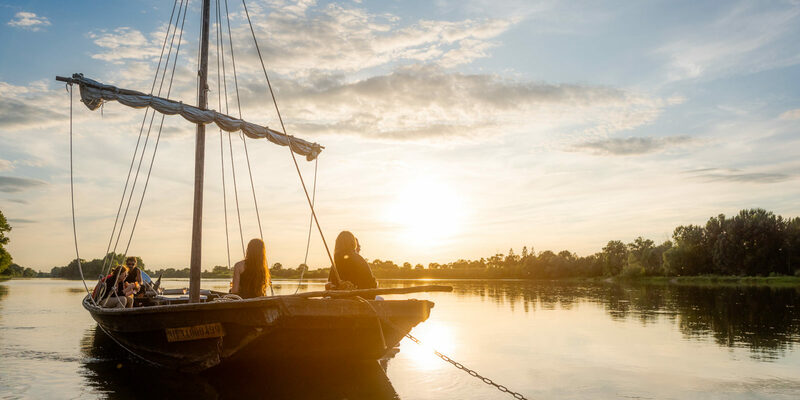 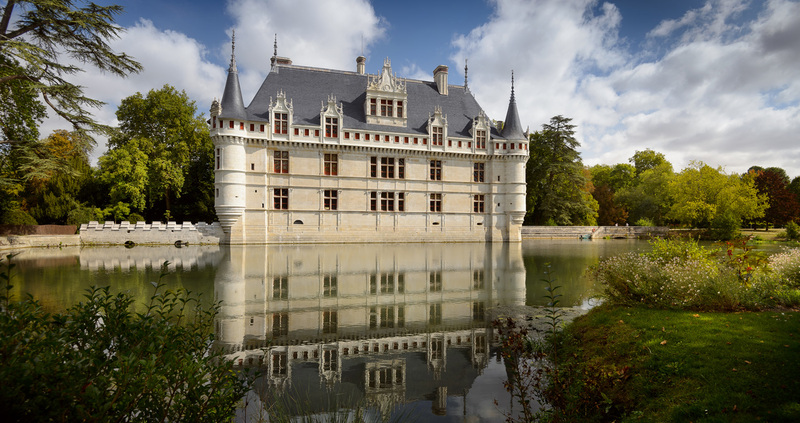 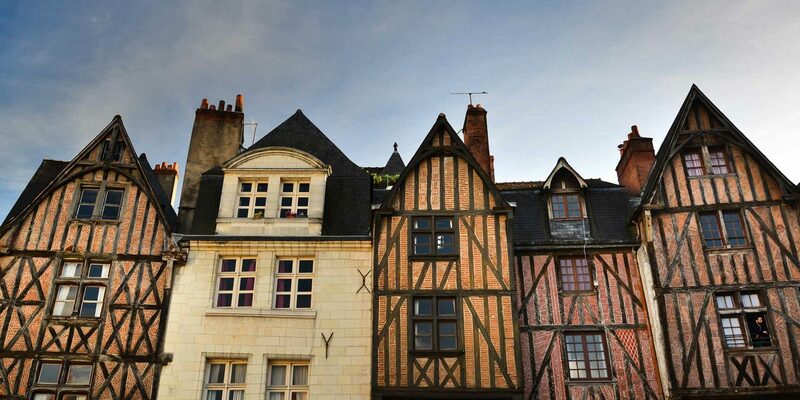 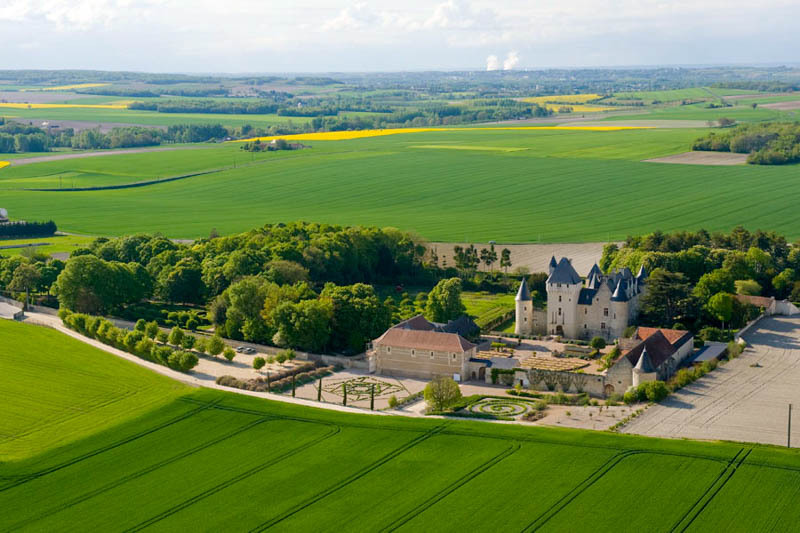 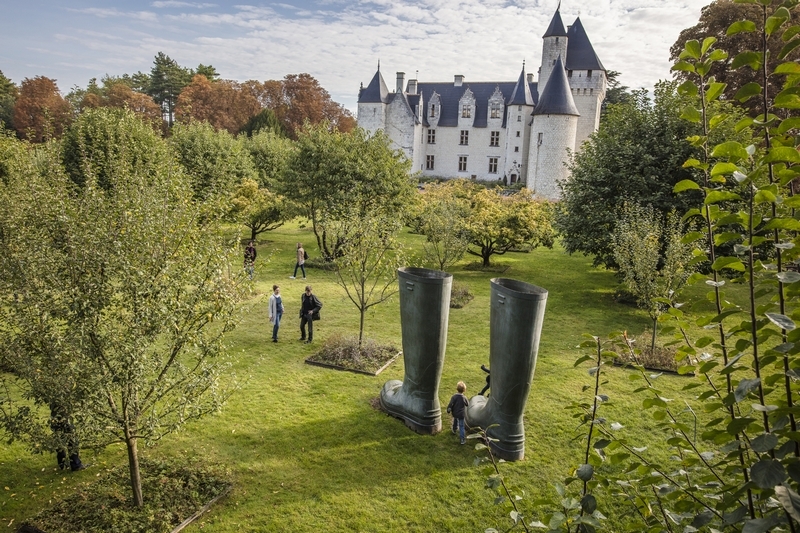 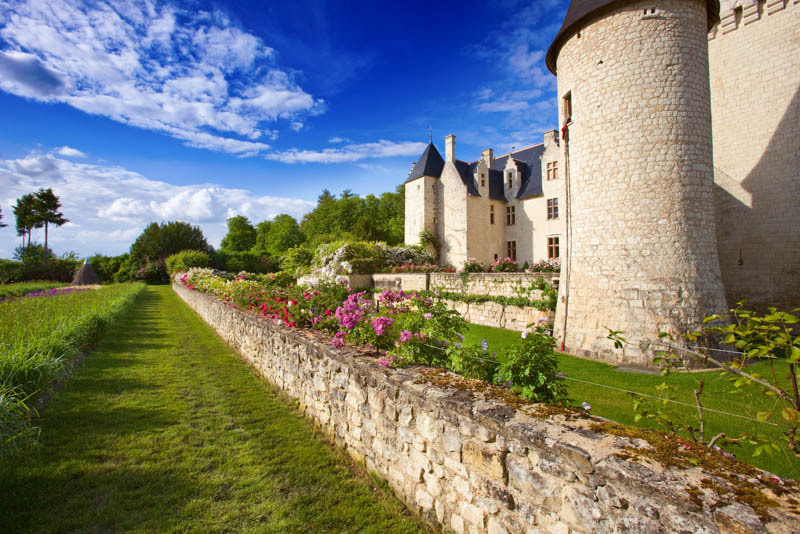 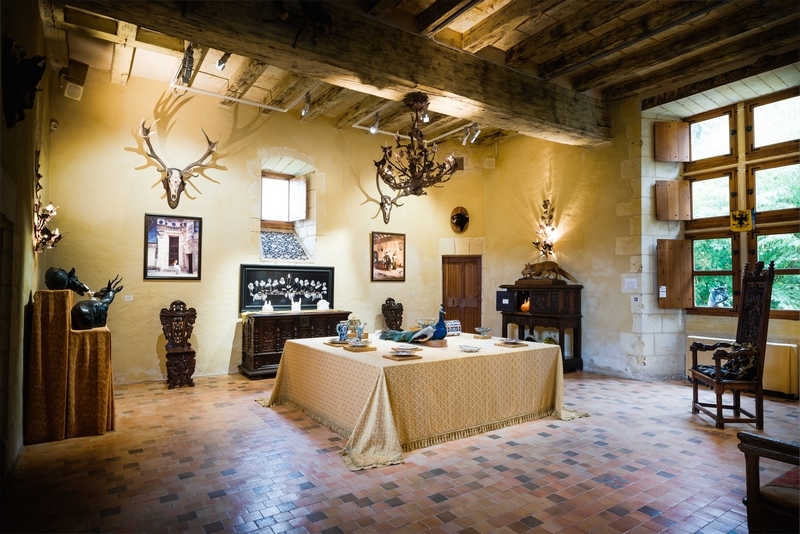 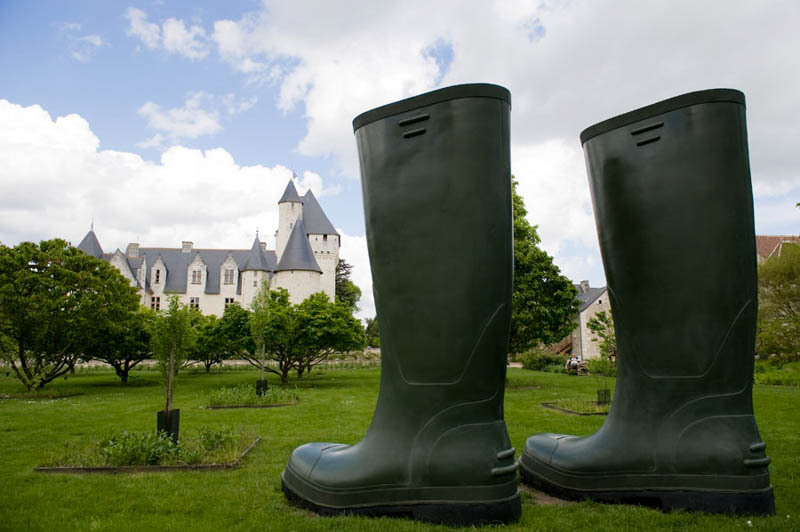 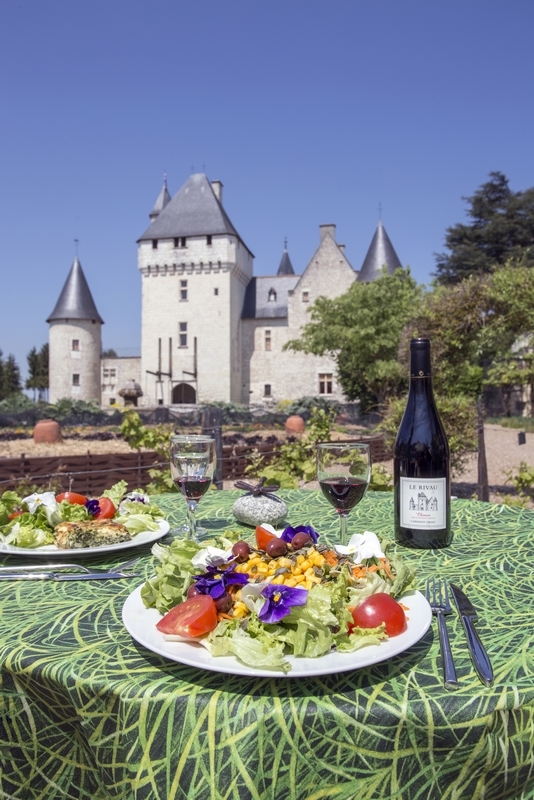 10 km from Chinon, Rivau castle will surprise you with its originality and its sense of humor. 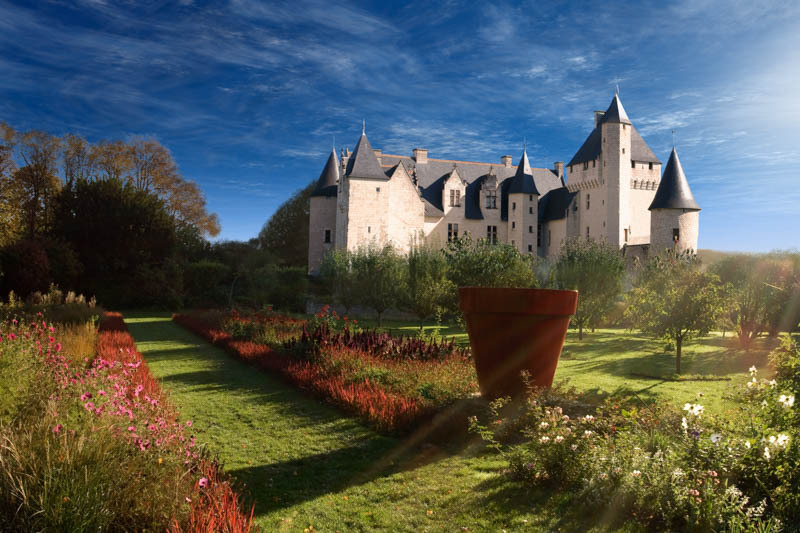 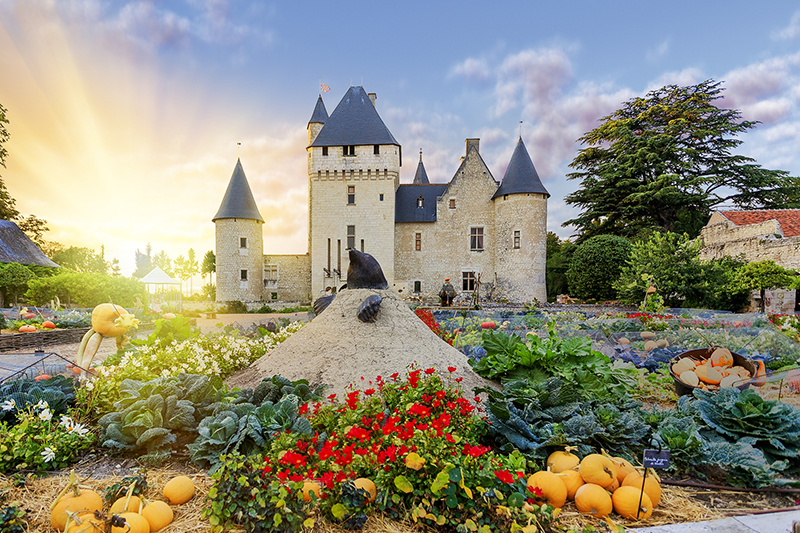 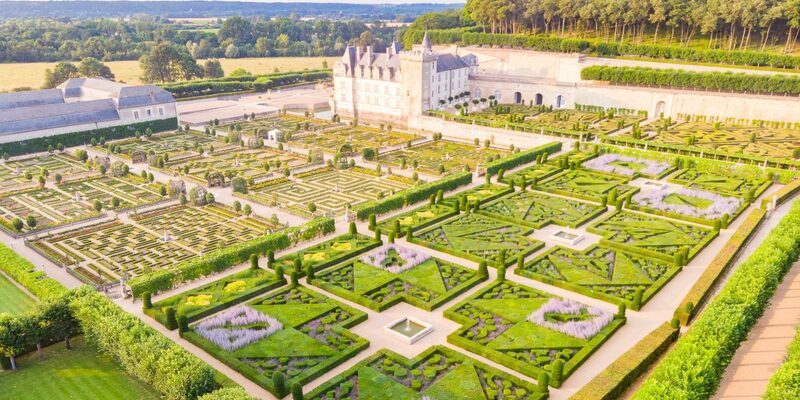 The castle is a modern and lively castle that boosts all your senses : 500 perfumed roses, an amazing kitchen garden monumental sculptures in the gardens and the castle. 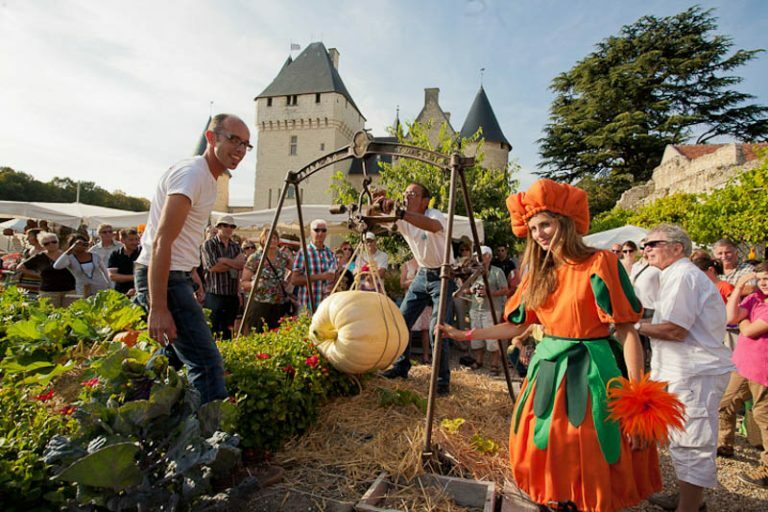 For kids : treasure huts and costumes. For adults : a floral tea room, exhibits and hammocks. 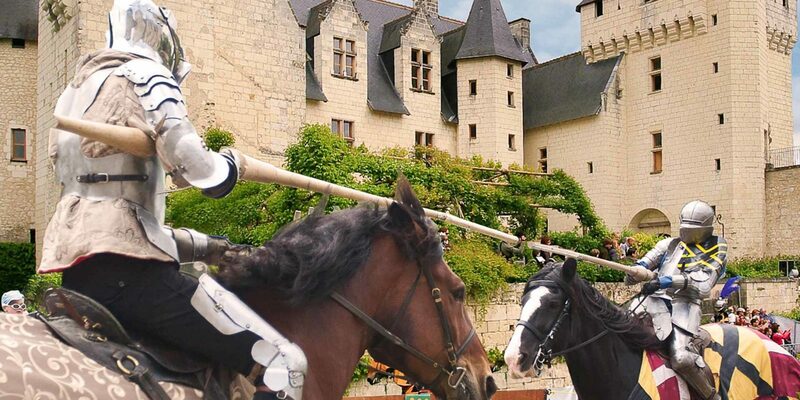 You will have trouble leaving. 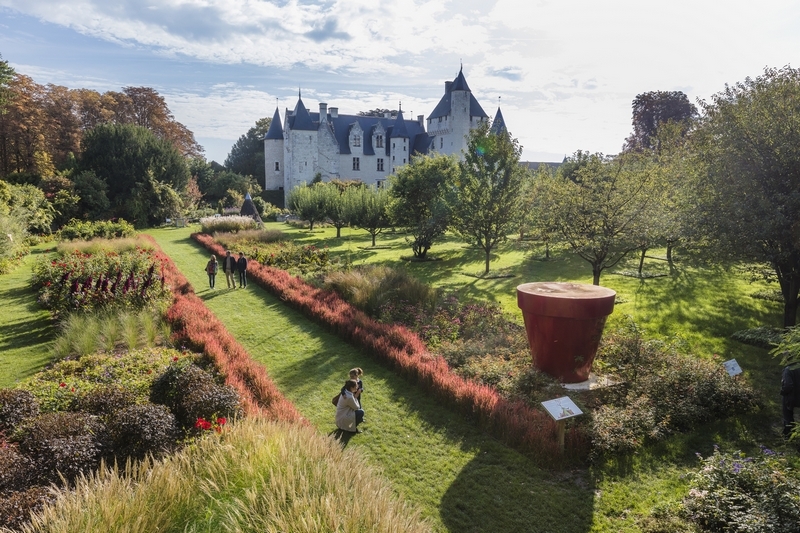 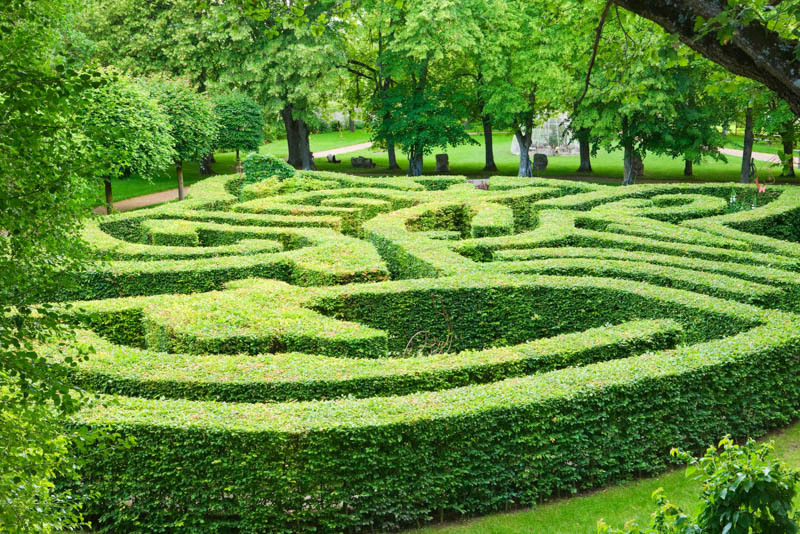 In addition to the majestic silhouette of the medieval castle, the Rivau gardens boast 450 rose varieties and remarkable works of art. 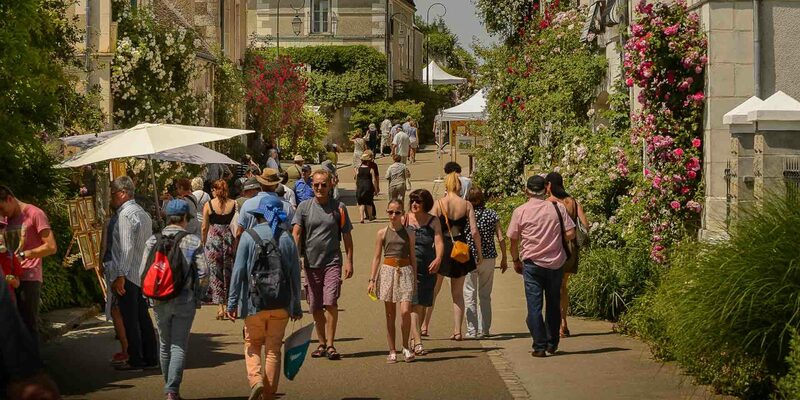 The Gargantua kitchen garden, Alice's labyrinth.... or the Bamboo Kiosk, this outdoor museum is like a fairy-tale and has received the "Jardins remarquables" and "Qualité TourismeTM" distinctions. 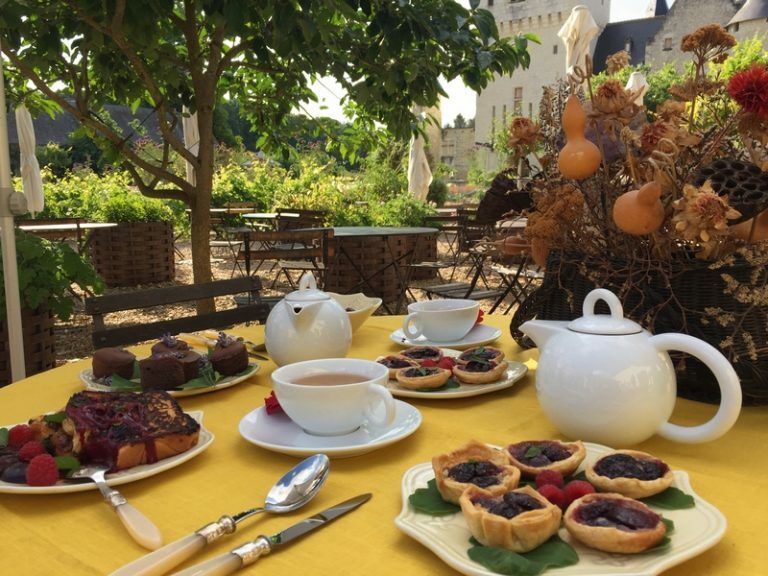 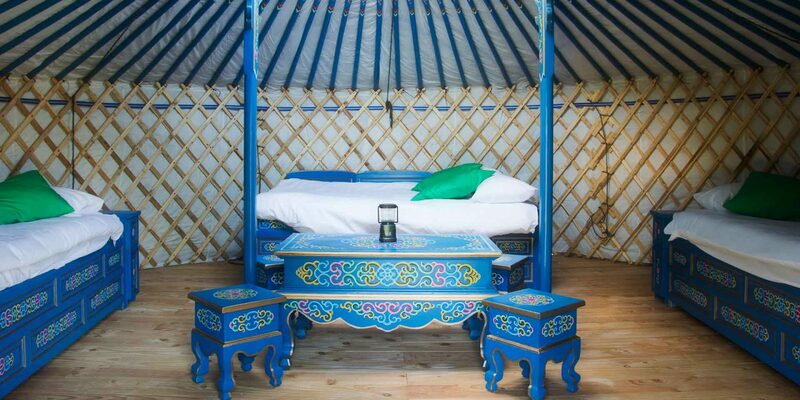 Activities are organised in the fourteen theme gardens year round: workshops, storytelling and tea parties.